Fantastic way of helping unleashing creativity. Everyone is capable of creativity - not just the chosen few. 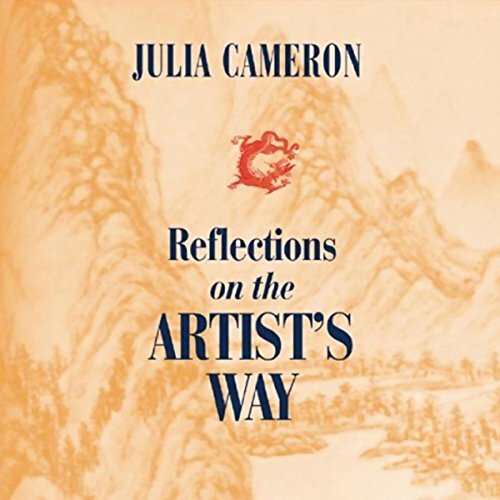 In this inspiring audio Julia Cameron offers new insights about her landmark best seller, The Artist's Way, which taught thousands of people to unlock their creative potential. Cameron presents a series of simple exercises that will instill the creativity "habit" and dispel the "anti-art" conditioning that prevents so many of us from achieving our deepest ambitions. 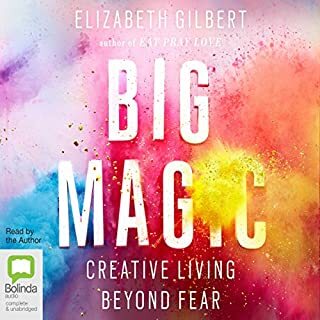 She shows us how to explore the divine gift of our own creativity, use our imagination's unlimited capacity for transformation, and reap the benefits of creativity's life-changing power. 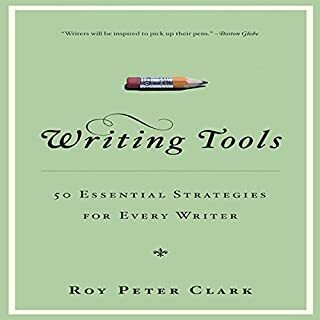 This practical, inspirational guide from an award-winning author also includes an informative live lecture and a studio question-and-answer session. The sound quality isn't as bad as "Vein of Gold", but you do have to listen past it. Nevertheless, it's worth listening to if you have the least interest in your creative side. You don't have to quit your job and paint or anything; you can be creative in any way, at anything. This can help you use more of your skills and talents with less angst. i think julia cameron is great, I love her philosophy and faith. Unfortunately this recording sounds like it was made with a microphone covered in a sock. why would that be? Better sound quality and I would give this a 4 star review! Uniquely helpful. I enjoyed every minute of it. Easy and fun information. Serious info, but presented in a way you can absorb. Funny and witty. 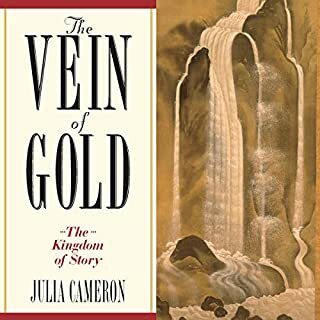 I absolutely love this book and Julia Cameron’s voice. It will be a long time favorite! The Artist's Way - Jumpstart your creativity! 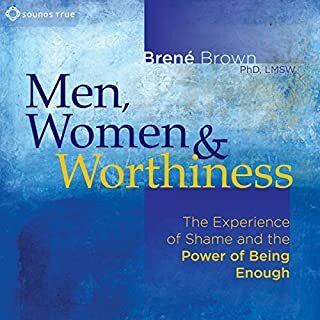 I am pleased to say that this audio book is a worthy addition to my library. 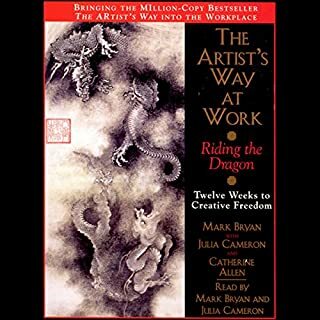 It dovetails seamlessly with Julia Cameron's flagship book 'The Artist's Way' giving valuable context as well as highlighting the key lessons in the 12 week course. The audio book is divided into three sessions: Parts 1 and 2 are from a lively seminar, whilst the final session is interview style. Julia Cameron draws upon a lifetime's work and experience (and tried and tested tools e.g. Morning Pages) and therein lies the beauty and value of this recording. 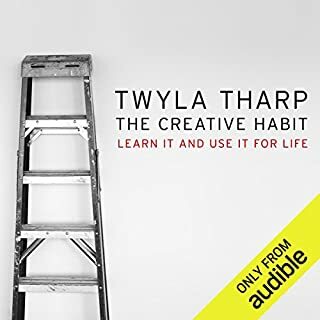 Furthermore I have no doubt many listeners and reflective practitioners will enjoy and reap the rewards from the advice and creative insights discussed. 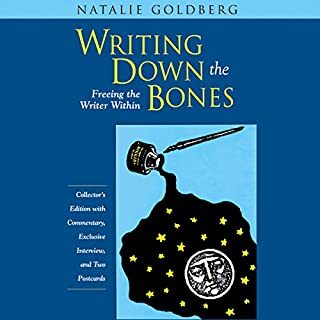 To get the most out of this recording I highly recommend reading the book 'The Artists Way' to which this recording refers; or equally stimulating 'The Right to Write'. 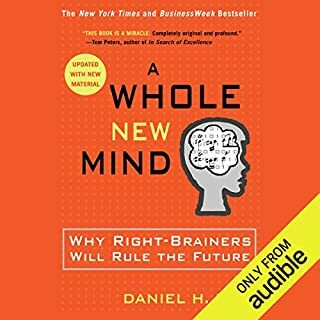 A great book especially if you are ready to be challenged. It enables you dig deeper into self, confront excuses, providing tools to create your own change. An opportunity to embrace, discover and enjoy the real you inspired through creativity. please please listen to it if you like (I adore!) artist way!.. julia is amazing... I have always felt this is a channelled book! 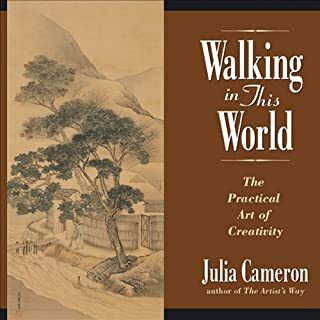 A wonderful insight into the power behind the Artists way and Julia Cameron's fantastic creativity. The listener learns a little of how Julia thinks but also her compassion for fledgling artists and the experienced. An enjoyable but also educational book. Yes, you feel as if you are part of the audience listening to some very sage advice delivered with great humour - I could have listened for hours. 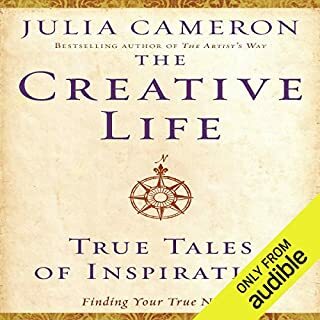 Have you listened to any of Julia Cameron’s other performances? How does this one compare? 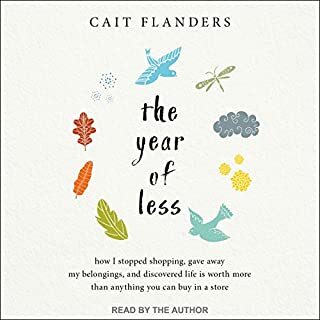 No, this is the first of her books I have listened to and am currently searching for another. Not that I recall - I just felt really engaged in the delivery and my only disappointment was when it finished - could have done with a couple more hours. 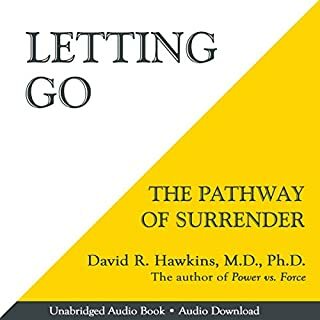 One of the best audio books I have listened to and so motivating for anyone wanting to get out of the starting blocks.